Where are you going to university? Your student years should be some of the best years of your life, and your student accommodation plays an important part in this. 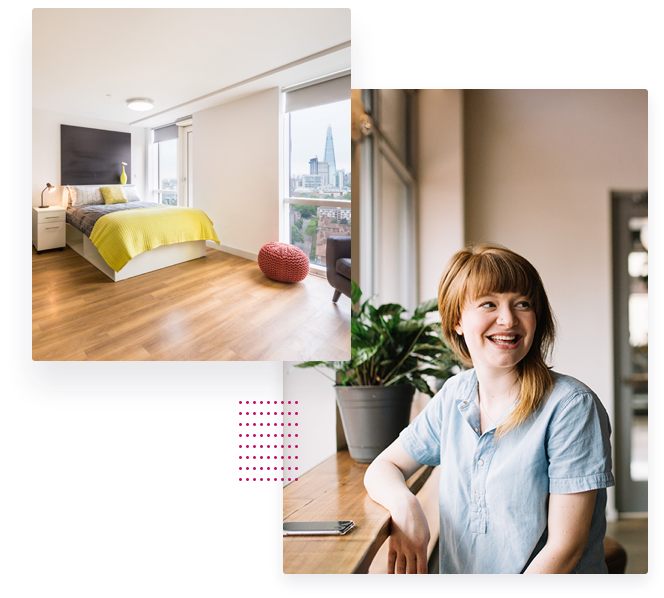 As the UK’s leading and largest independent student accommodation provider our aim is to enable you to be happy; living in a great location with exceptional facilities in an environment where you feel safe and well-cared for. With over 23,000 bed spaces nationwide, we are confident we have the perfect place for you. From the smallest room through to a palatial studio, large buzzy buildings to boutique properties as well as accessible rooms; we provide a variety of accommodation to suit you and your budget. We are delighted to be working with Student Minds, the UK’s student mental health charity, to help them raise awareness of the issues and pressures that students face during their studies. We have been proudly raising funds to aid Student Minds mission of extending their much needed services and resources across the country. With such a large community of students living with us, our Corporate Charity Programme allows us to help students to help each other; through a series of fundraising activities, encouraging student participation and engagement with each other, while giving back to the wider student community. 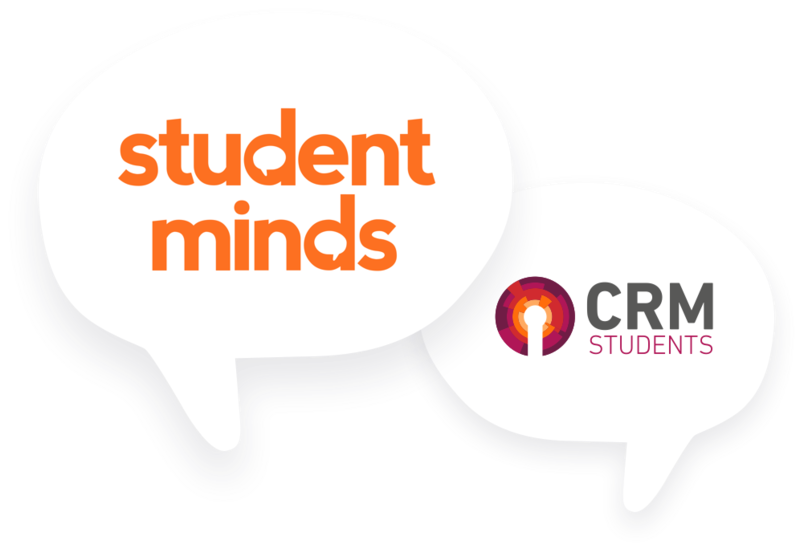 Find out more about Student Minds and the work they do by visiting their website. Take a look at our fundraising activities over on our Facebook page or each of our social media channels for our student communities (available on our complex pages). You can donate to Student Minds via our Fundraising page. Your question might have already been answered on our Frequently Asked Questions page. Subscribe to our mailing list and get all the latest updates from CRM Students directly to your inbox. Need to contact someone directly? Get in touch and we’ll answer your question quickly.